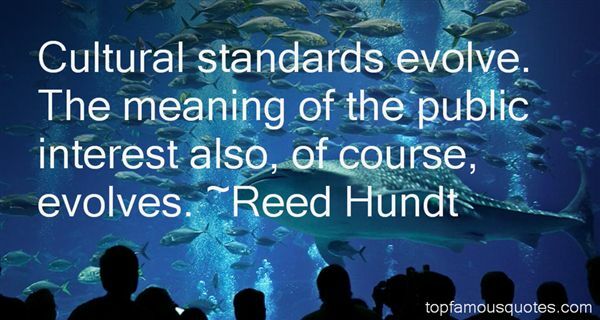 Reading and share top 5 Reed Hundt famous quotes and sayings. 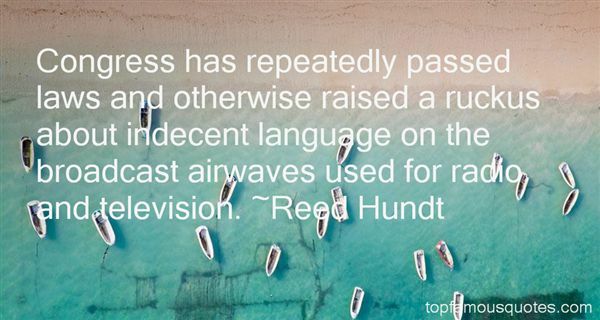 Browse top 5 most favorite famous quotes and sayings by Reed Hundt. I wear the same black suit. 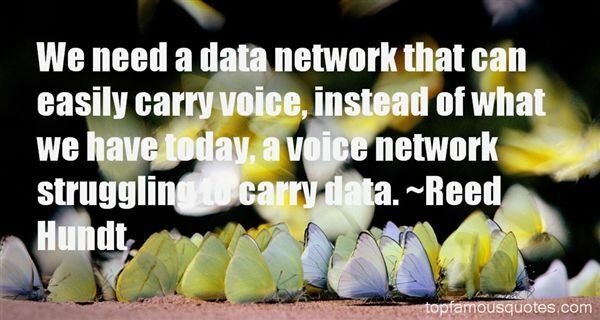 I have five of them. I pair them with a red scarf. I was wearing a red scarf when I won the first architectural competition of my career."